Region's only dedicated Call Centre Roadshows, Conferences and Exhibitions. Main property is MECC, the annual Middle East Call Centre Show held in Dubai. 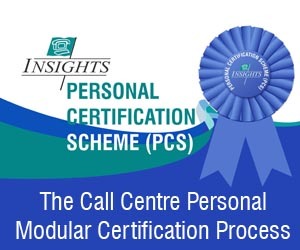 Access to a broad range of internationally recognised, certified and accredited Call Centre industry professionals, headed by our Chief Consultant, Dr. Brownell O'Connor. Dr. Brownell merges his 25+ years experience in the global, Call Centre Industry with 20+ years experience of the Middle East region. 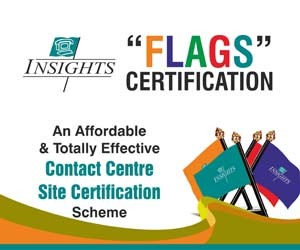 A growing number of in-house Call Centre Training Consultants with exceptional (Call Centre related) academic qualifications and real-life call centre operations experience. The entire team is managed and assisted by the region's most well-known, call centre personality, Mr. Dominick Keenaghan. Arising from a career as a University Lecturer, Dominick leverages a life-time working in the region with technical prowess, business savvy and educational expertise to ensure that the INSIGHTS team provide their clients with solutions that are overshadowed, only by the business results they achieve. INSIGHTS focus not on the solution but on the business results arising from the solution.